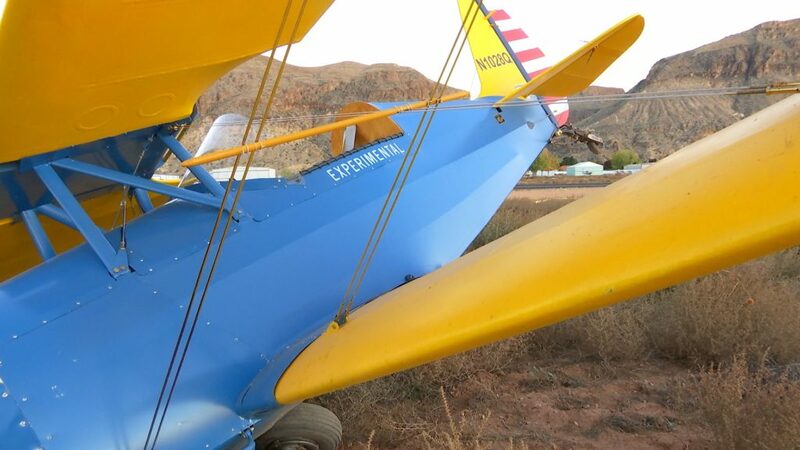 HURRICANE — A pilot crashed his recently-purchased 2006 Buddy Baby Lake airplane Thursday while attempting takeoff at the Hurricane City Airport located at 800 W. 2300 South. 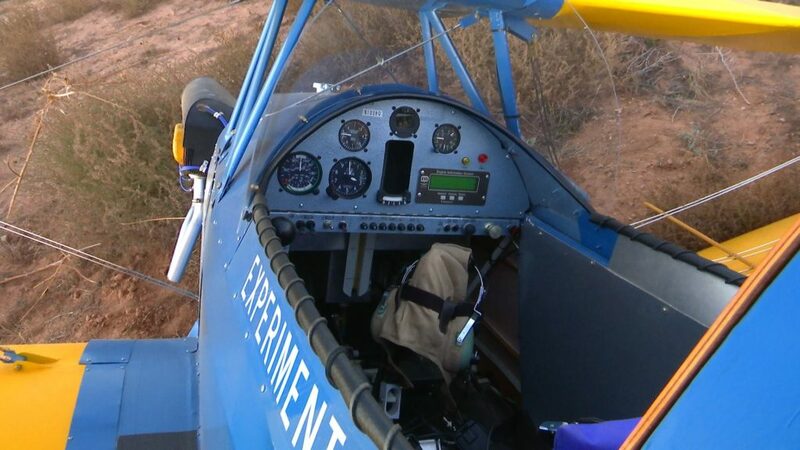 Arthur Granger, of Hurricane City, was taking off for his fourth flight in his blue and yellow, fixed-wing, single-engine airplane at approximately 4:09 p.m.
Granger said he had decided to try to do a “main-wheel takeoff” – lifting the tailwheel. 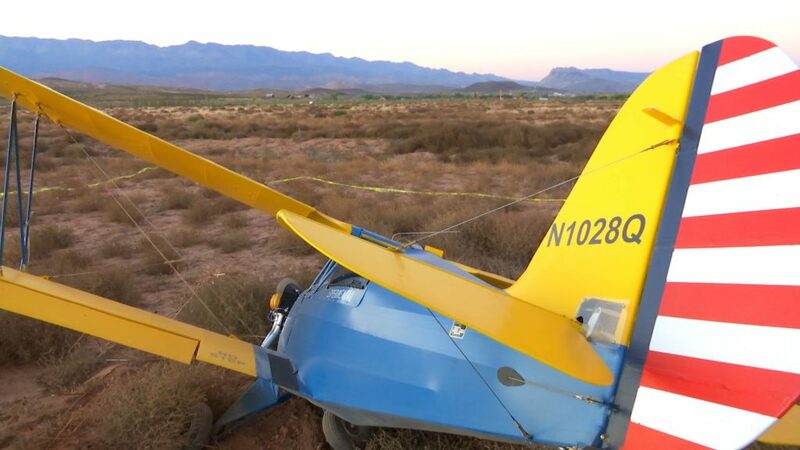 Granger said he wasn’t ready for the plane to veer left and he couldn’t correct for it, resulting in his 612-pound plane crashing and coming to rest approximately 50 yards off the runway. 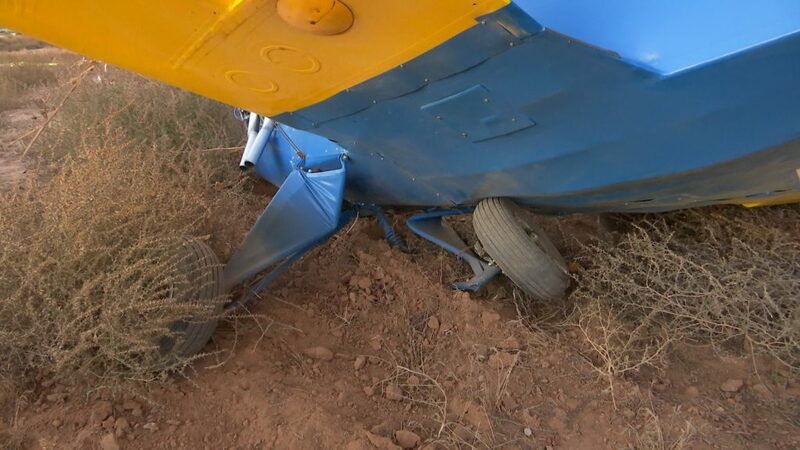 Officers and medical personnel were dispatched to the scene after receiving a report of the plane crash, Hurricane City Police Sgt. Brandon Buell said. 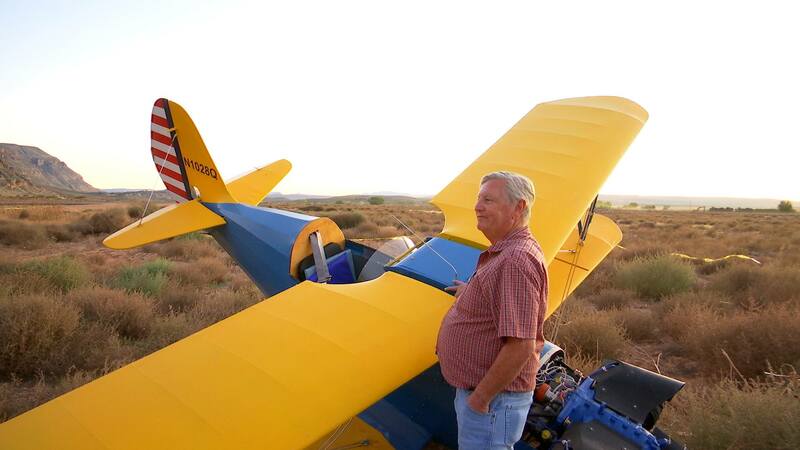 Granger, who was the only occupant in the plane, was not injured. 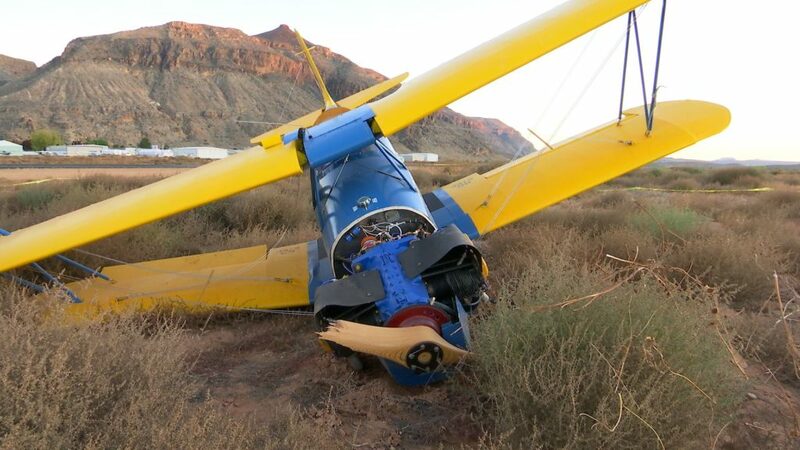 “The pilot is very experienced and this helped avoid anything more major,” Buell said of Granger, who has been flying off and on for about 30 years. 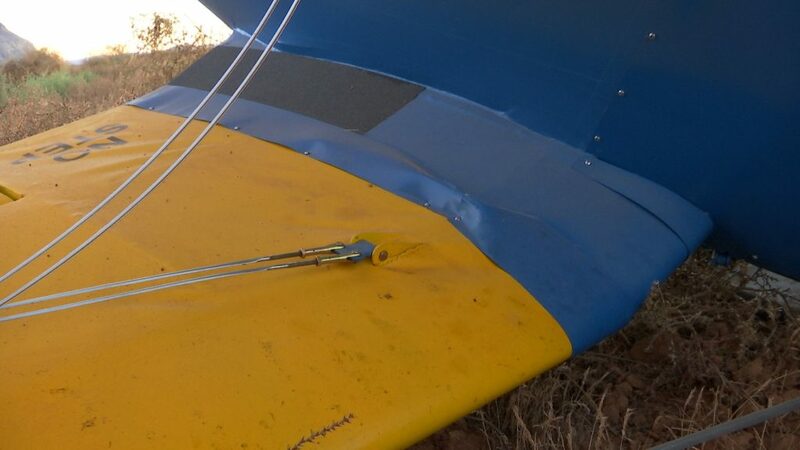 As a result of the crash, the wooden propeller broke off the plane and the airplane sustained damage to its right wing, nose and two main landing gear. 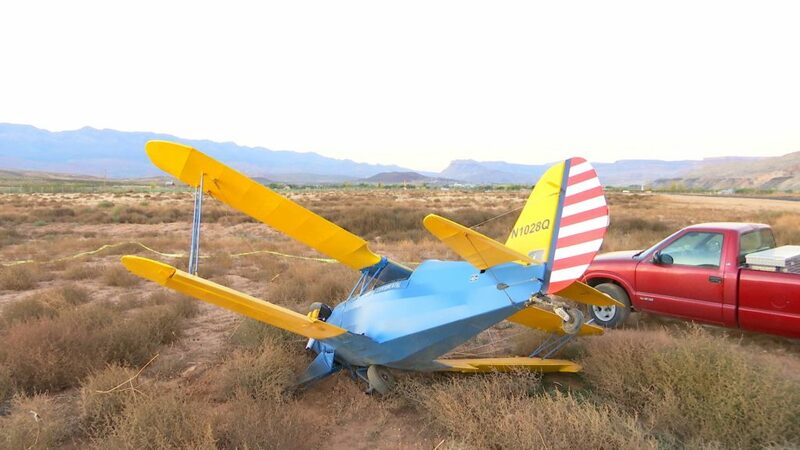 Per protocol, the Federal Aviation Administration was notified and will investigate the crash, Buell said, adding that police were grateful it was a minor crash and no one was hurt. Oh my golly gee whiz this is terrible ! 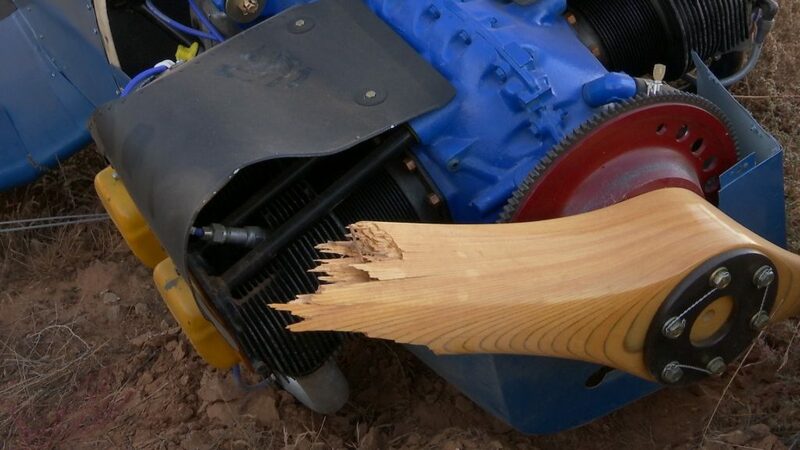 I hope none of the endangered desert tortoise were hurt in anyway. this should bring in RealLowlife with another one of his. ( he hate me ) comments ! LOL ! ha ha ha ha now that’s some funny stuff right there. ! 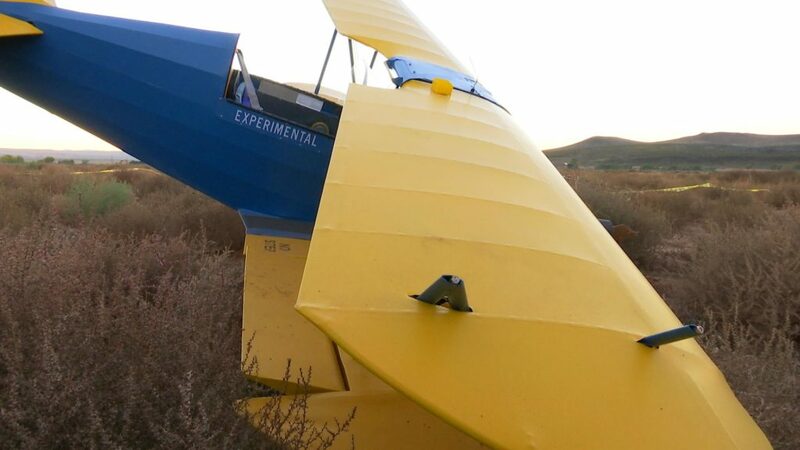 Walking away from any airplane accident is always good.